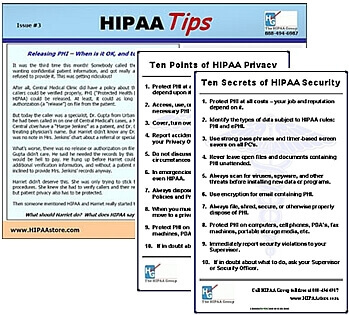 Twenty-five (25) pages in length, this Summary contains all the important changes to the HIPAA Regulations enacted in the HIPAA Final Rule. 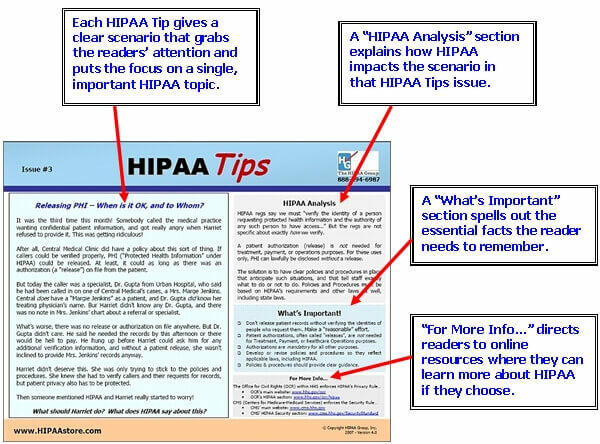 Major changes to HIPAA became effective March 26th of 2013, the Final Rule's Effective Date, and all HIPAA regulated entities need to know and understand those changes. 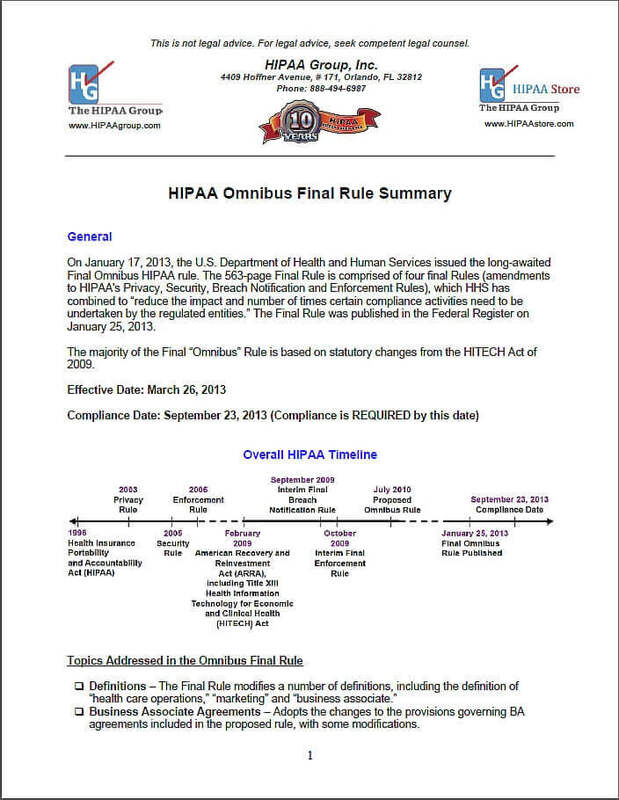 The Final Rule made sunstantial modifications to HIPAA's Privacy, Security, Breach Notification, and Enforcement Rules, with a compliance deadline of September 23, 2013. 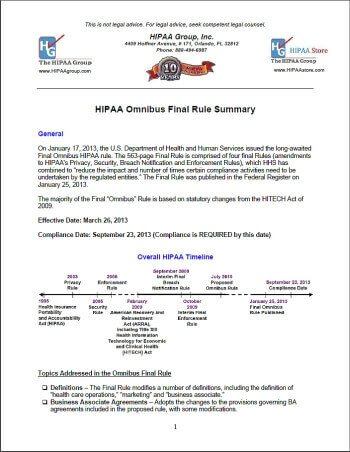 The Final Rule itself is 563 pages long, but you don't need to spend weeks reading and highlighting the entire Rule to understand the important points. We've done the work for you! This is the Summary every Covered Entity and Business Associate should own. This product is delivered to you immediately after purchase via digital download in PDF format.